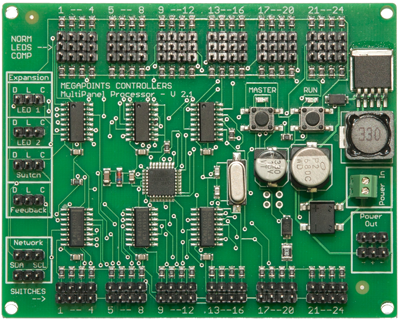 Contains mimic panel controller and four solenoid controllers for 24 channels out of the box. 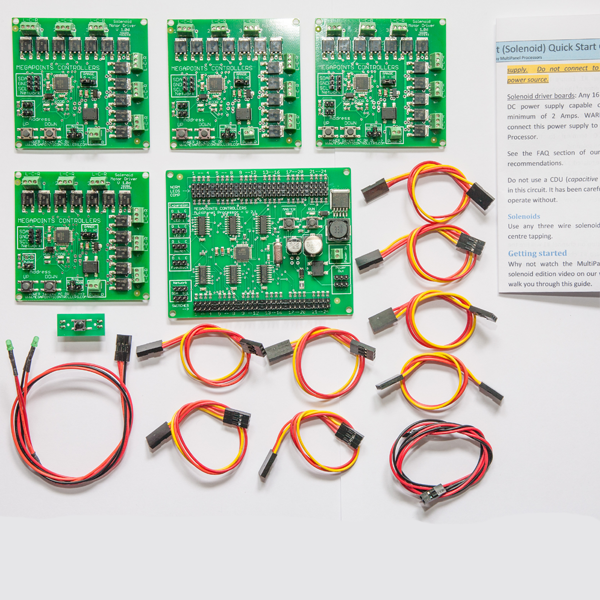 Recently updated to include 24 sets of buttons, 24 pairs of LEDs and all panel cables. 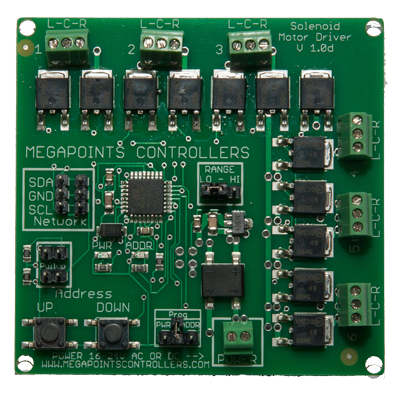 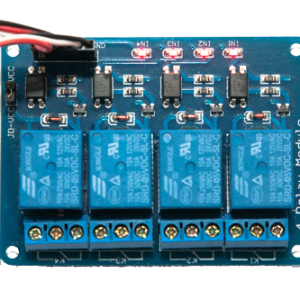 Includes four Solenoid Controllers for 24 solenoid control right out of the box. 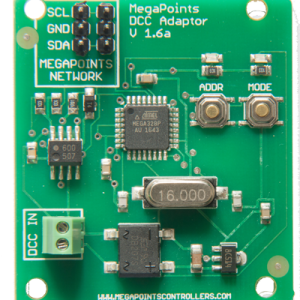 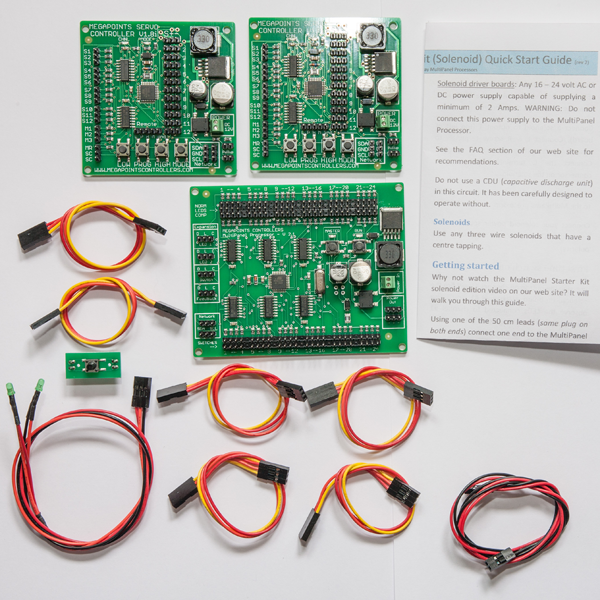 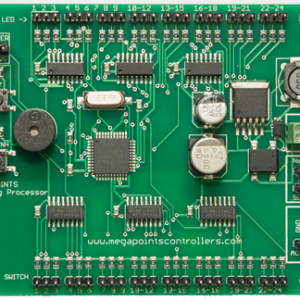 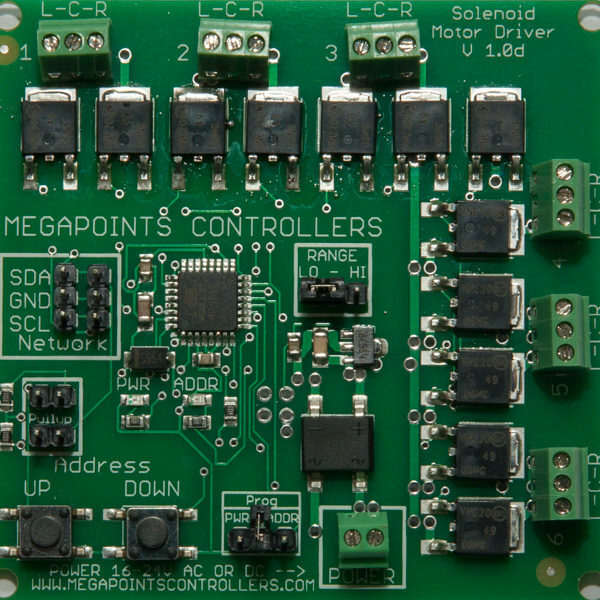 With this kit you can hook up your solenoid controllers to points. 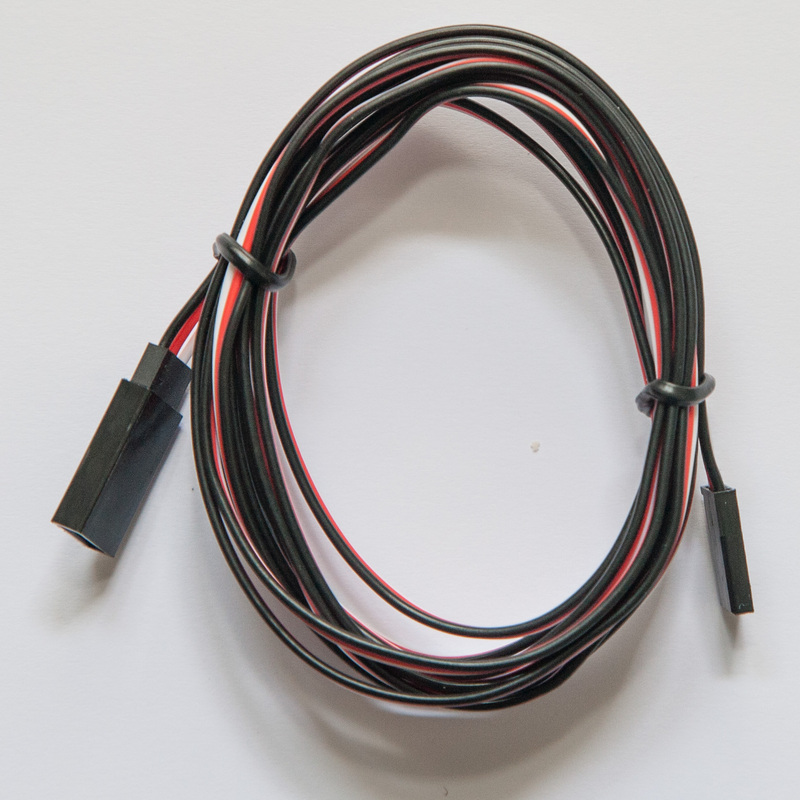 Layout wiring is massively reduced as there’s only one cable connecting the MultiPanel to all Servo Controllers.